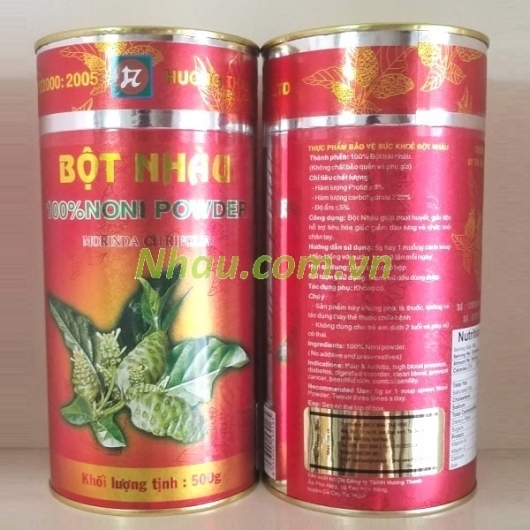 Noni fruit has the same effect as roots and leaves. 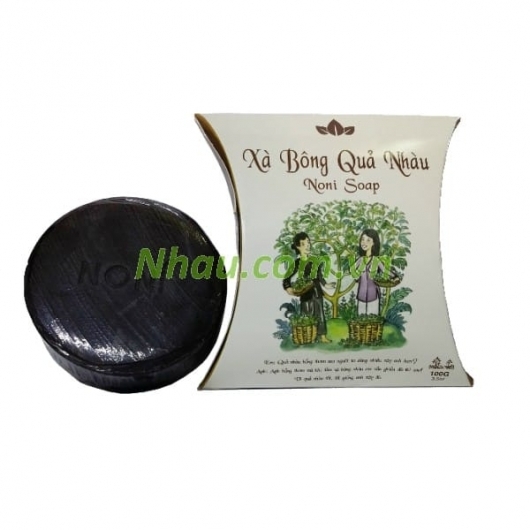 Basis we have provided inconsistent dried for many individuals from Hanoi to Ho Chi Minh City and improve the health situation very well. 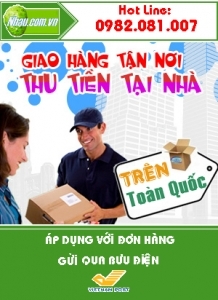 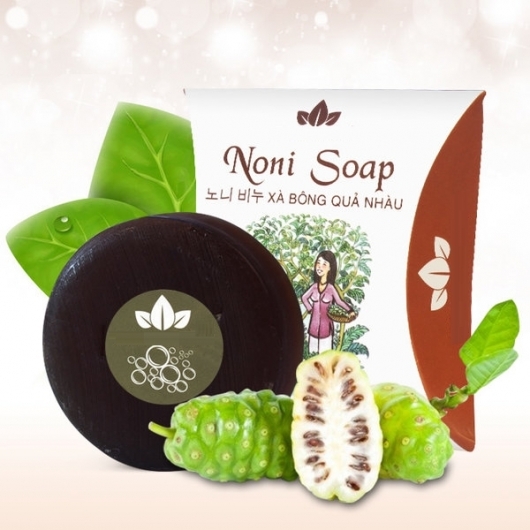 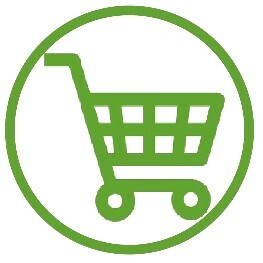 Special: Deliver to functional product corporations from NONI.